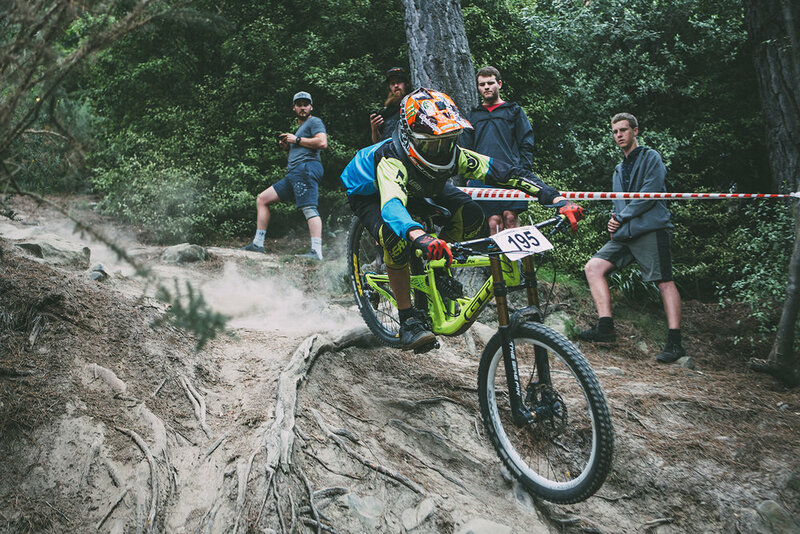 Another packed weekend of Gravity in Dunedin this past weekend! 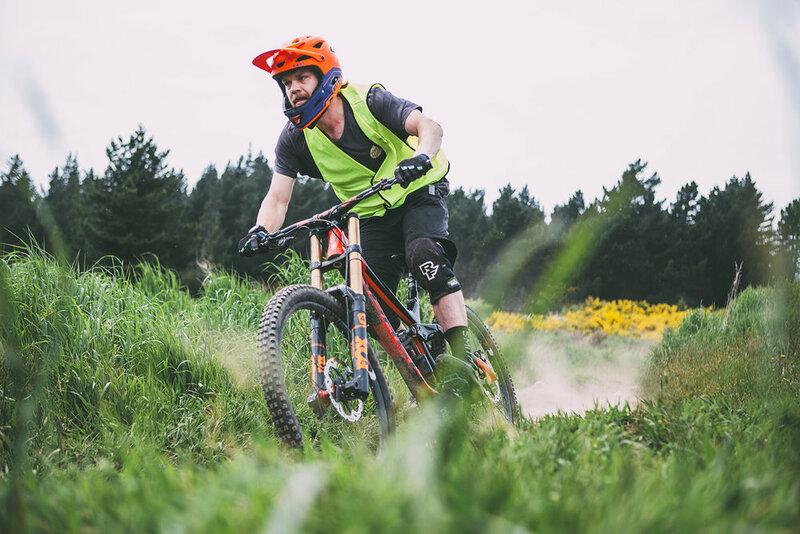 With Mountain Biking Otago hosting the Downhill Southern Series on Sunday, the weather poured it on for a great weekend of racing! U17 Mens winner Alex Barke drops into the first corner on the Signal Hill course. 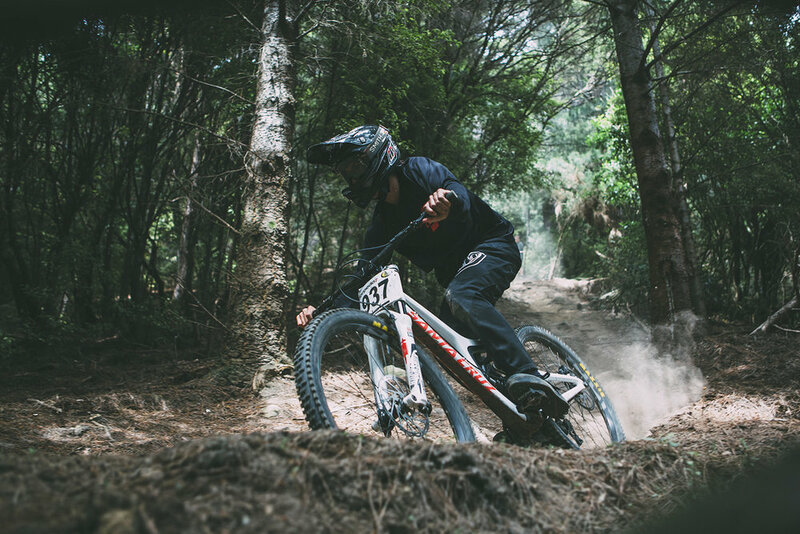 Local Jayden Toomey in the groomed berms of 'Jump Track'. Zach White beating the shutter, after negotiating the 'Rock Garden'. Jamie Lyall seeks the path of least resistance. 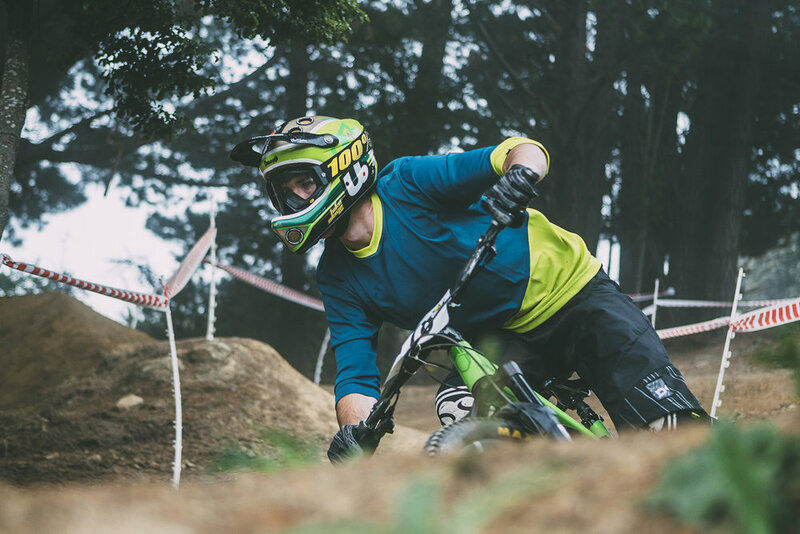 Sweep for the day, Joel Linscott, heads into 'Nationals DH'. Leading lady, Sam Hope, looked fast all day. Third placed (Masters 1) Martyn Dunnet heads toward the retaining wall. Peter Miller gets sendy on the notorious retaining wall. Max Caulton keeping things pinned. Fourth placed U17, Riley Adlam. 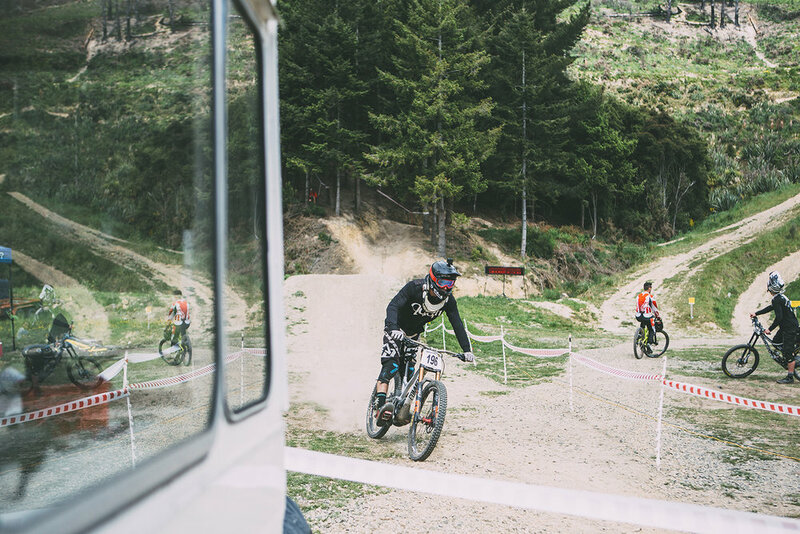 So good to see Calum Booth back on the bike, and the podium, after an injury plagued 2016. 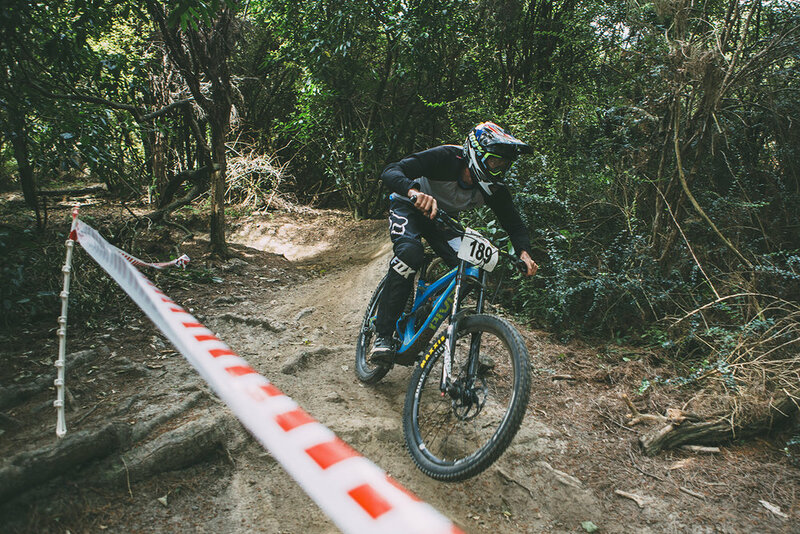 Alex Barke on his way to an U17 victory, entering one of the many steep sections on 'Tim's Track'. 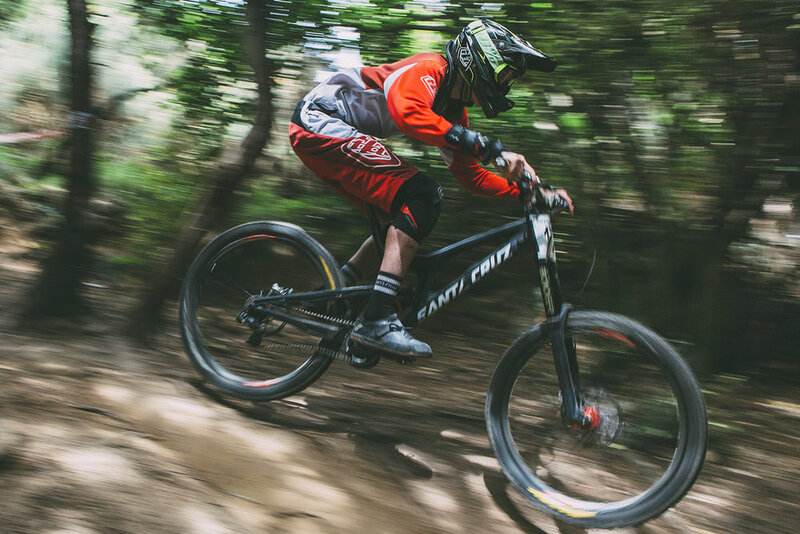 Jacob O'Donoghue-Price buries his Santa Cruz into one of the final berms, lower 'Tim's Track'. 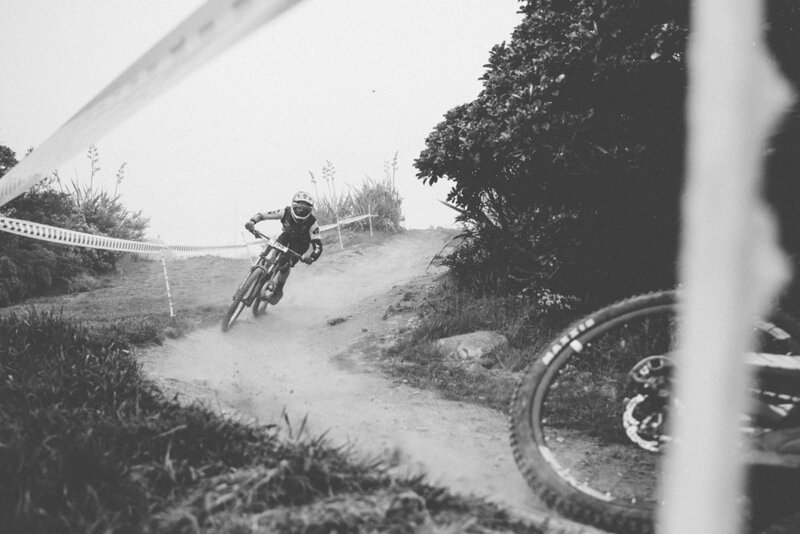 Sam Paris sends the newly fluffed tabletop at the bottom of the course. The day's winner, Jimi Ramsay crosses the line. The Senior Men's podium, minus Calum Booth who was off taking a fellow rider to get his fractured arm sorted. James Hamilton in the chutes heading into the 'Rock Garden'. Jimi Ramsay exits the 'Rock Garden'. 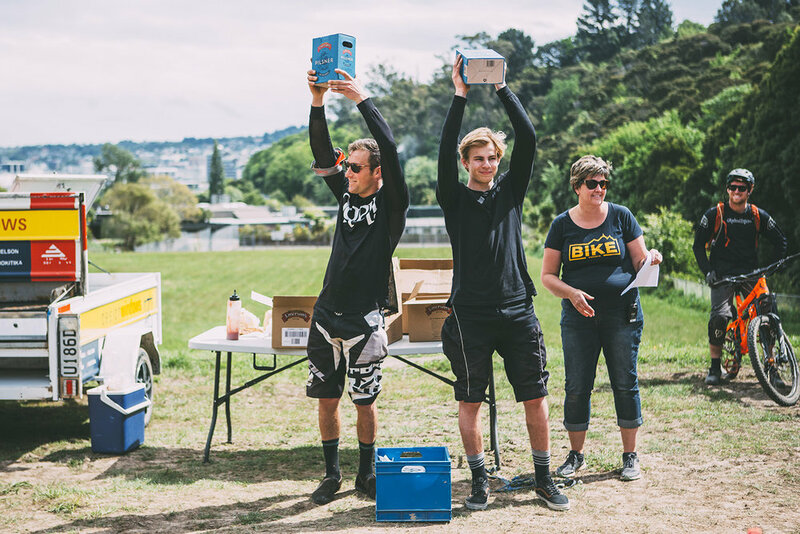 Full DHSS Dunedin results can be found here.